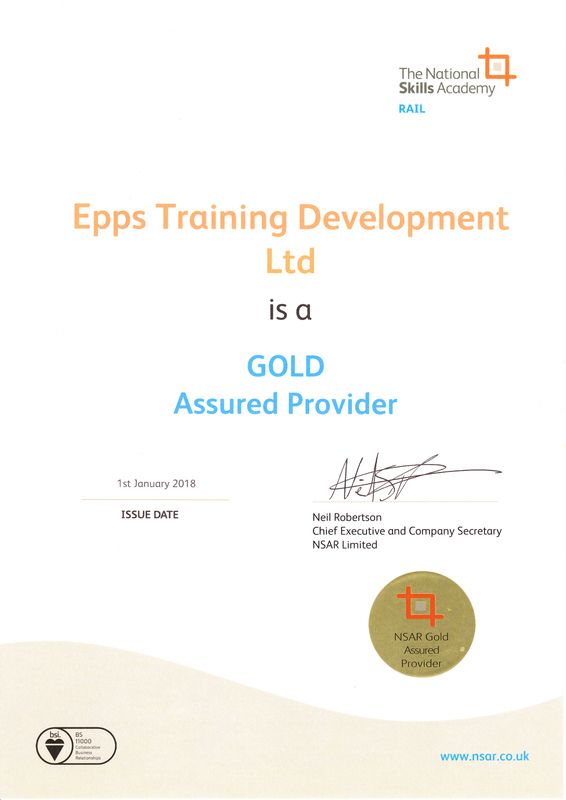 ETD offer additional support where requested for candidates with learning difficulties, problems reading and writing, or who feel they have barriers to their learning. 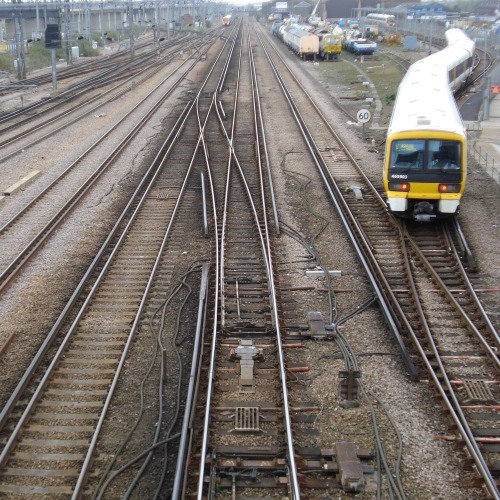 Epps Training Development provides Licensed Initial and Re-certification rail safety training and assessment to sponsors within the railway industry. We also provide computer support during E-Learning / ICI Assessments at our integrated E-Learning facility in the Epps Building. 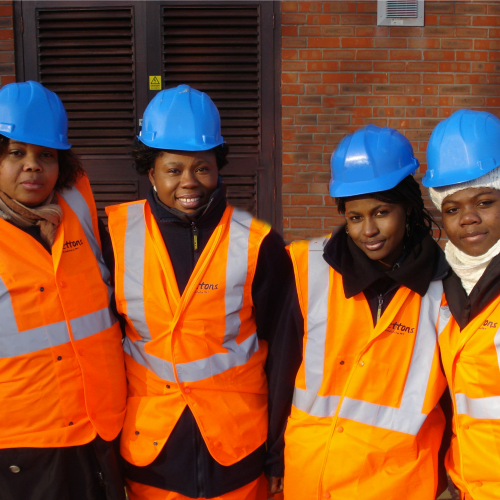 ETD supports equal opportunities for women in the railway industry, and are looking for ways to make things better for women in the industry. Currently deliver training and assessments in various Sentinel competencies, as well as skills courses. We also travel to customers premises, from where we provide tailored training to meet our customers needs. 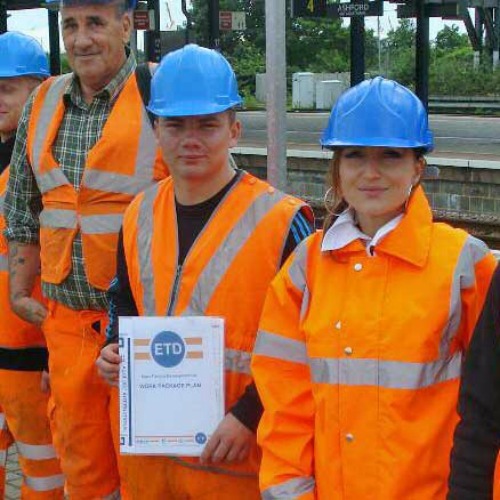 We always trust Epps Training to assist in the training of all our staff involved with working on rail as they have proved time after time the great level of training offered and executed.